Puma Pulse XT Cross-Training Shoe Review: Are they Right For You? 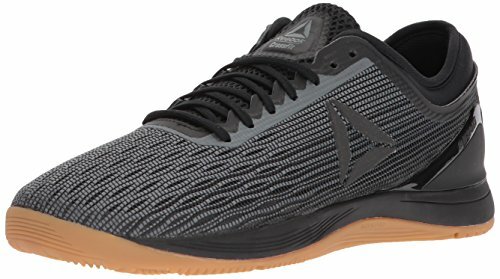 Are you looking for a pair of cross-training shoes that are ideal for CrossFit or gym workouts, walks around the neighbourhood, sports with the kids or just about anything for that matter? Then the Puma Pulse XT Sneakers should be at the top of you list. 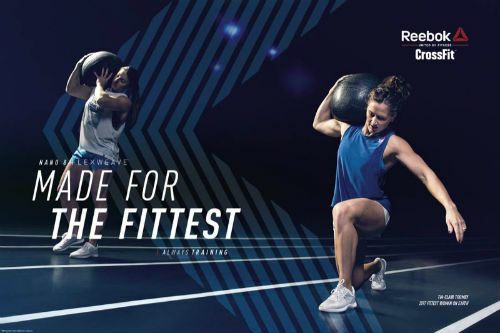 Read our buying guide packed with information to learn more and help you decide if they’re the right pair of workout shoes for you. In 2015 alone, Puma had launched a number of revolutionary as well as game-defining soccer products, like the awesome evoPOWER 1.2 and the evoSPEED SL (the lightest boot ever). For off-the-pitch running and training, Puma had released the flashy Ignite in a campaign that was fronted by Usain Bolt. It was later that Puma had then released a cross-training shoe in the form of the Puma Pulse XT. 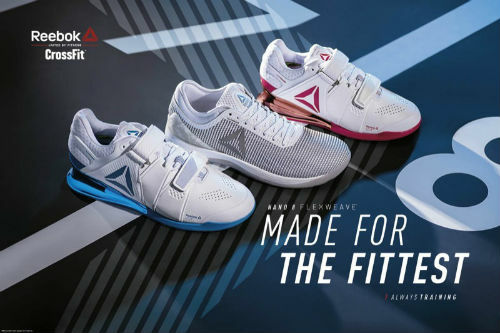 Puma brand ambassadors NFL pro bowler Jamaal Charles, Rhianna (world-renowned pop superstar) and Bollywood actress Jacqueline Fernandez had unveiled the new shoe to kick off the summer at that time. After using the cross trainer for the past couple of weeks, this is what we thought about the pair. Maximize your workouts with the high-performance Pulse Cross Training (XT) Knit shoes from PUMA. Let’s get real though. You don’t really care about what famous people wear them, do you? We don’t really. All we’re concerned with is are they a top-quality, durable shoe that can help you stay safe during a workout. We put this shoe through its paces and it certainly stood up to the test. That’s why we give it our solid recommendation. The Puma Pulse XT fits 100% true to size. Just leave it up and it is extremely snug on the foot, especially under its cushioned tongue. It won’t stretch since it’s mainly synthetic mesh. Hence, we highly recommend picking these up in your regular training shoe size. But what about comfort? We really like the sock-style liner that just feels good on the feet. One reviewed mentioned that it feels like bedroom slippers. Except that it’s supportive enough for a WOD. Impressive, right? The Pulse XT has somewhat of a minimalist, yet quite an eye-catching design to it. Back then, it was released in a modest black, gray and white colorway whose restraint differentiates it in a market of bright colored kicks. Much of the upper is a lightweight Ariaprene mesh. On each side of the mesh, there is a synthetic frame that has a bit of an M-shape that connects to the lace enclosure. The Pulse XT’s Formstripe runs on the outside of the shoe for a classic feel while the Puma cat logo appears on the outside of the sole and on the inside of the upper. The shoe’s heel area has a series of circles underneath the lightweight fabric. Both of these are believed to be for ventilation. The same fabric is used on the tongue right below a soft pad of synthetic with the Puma cat on it. All of these aspects translate to an attractive product that we’ve also asked people about based on appearance. 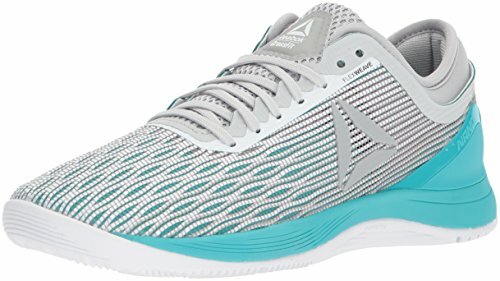 It has a smart set of modern athletic shoe visuals in a design that makes the shoe seem like it means business in the gym and on the track. We tested the Puma Pulse XT in various rounds of training via Orange Theory workouts (think of it as a scientific form of CrossFit where you wear heart rate monitors and see your performance on flat screens in the workout room), CrossFit and weight room workouts for every major muscle groups. And how did they hold up you say? Well, all you have to do is keep reading on. The Pulse XT has a sole that is one inch in thickness towards the heel. It’s made up of the lightweight Injection Molded EVA (also known as IMEVA) for cushioning. At first, our testers weren’t quite sure what to expect from a sole such as this, but after coming back from their first workout while wearing them (a workout that included an Orange Theory run/ weightlifting/rowing circuit) they were praising how comfortable they felt. This was not just for only 5 K runs but also for seamless transitions of the treadmill and into weightlifting mode. Even after twenty plus workouts, the Pulse XT still looked as good as the day they were bought. One of the surprising observations that we had witnessed was the fact that the mesh upper held up wonderfully and had little to no creasing. Everything other than the Puma graphics on the insole’s heel area was intact (though to be fair, the graphics wear off from any shoe as long as you wear them as intended). The white of the outsoles does get a bit dirty from constant use but this is unavoidable with light colors on shoes. If you want to avoid cleaning them often, then we would suggest choosing a darker sole color. As far as whether or not they’re durable enough for a CrossFit workout, most people found that they were. The medial traction is ideal for rope climbing, and the materials are thick enough to not rip and tear. The toe box is also durable enough to handle wall handstands with ease. When asked about how the ventilation of the Puma Pulse XT was, the testers responded with an “I don’t notice.” This may actually be music to the ears of any training or running shoe designer. This is accomplished with the Pulse XT as the upper mesh performs so well to keep the foot cool during training that the wearer doesn’t even think about it. 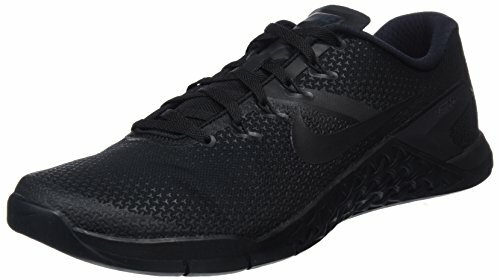 These gym shoes are an excellent value and are often around half the price of some of the more expensive athletic shoes (the Nike Metcons or Reebok Nanos for example). However, they still do very well for most kinds of workouts. They’re also reasonably stylish, durable and also very comfortable. In short, an excellent athletic shoe that you’ll certainly want to consider if you’re on a budget. 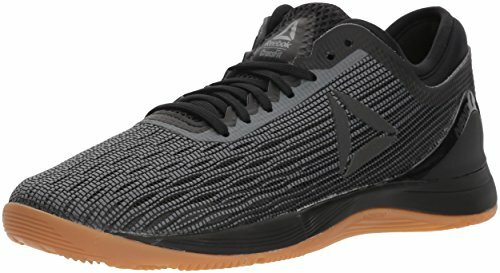 Are They Ideal for Lifting? This is quite impressive considering the fact that one of the testers was nursing a foot injury in the form of planar fasciitis (which is the pain on the underside of the foot). Also equally impressive is the excellent support the Pulse XT provides during one of the granddaddies of weightlifting exercises – the immensely painful deadlift. From the heel to forefoot, the Puma Pulse XT provides great support in the weight room. That said, they are actually a pair of crosstrainers and not a dedicated weightlifting shoe. If you’re going to be lifting some serious weights, including squat workouts, then you’ll probably want a pair of beefier shoes that have no heel to toe drop, and a strap across the midfoot for extra support. Are They Ideal for Running? If you’re looking for a pair of shoes to run your next marathon in, there cross-trainers probably aren’t it. The main difference between shoes like this and running shoes is the heel to toe differential. Running shoes will have a drop of 10+ mm, while crosstrainers are around 4-6 mm. A higher lift means that you can propel your energy forward with each foot strike, while a flatter shoe gives you more stability for weightlifting. In addition, shoes for runners have a flexible sole that is designed to flex, as well as being very light in weight. 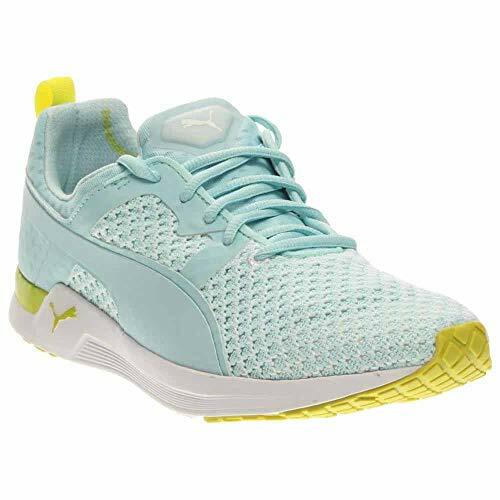 The Puma Pulse XT has a bit of a stiffer sole to handle jumping and lifting, and is slightly heavier than a running shoe. Can I Use them for CrossFit? Take a look around your box at your next WOD. You’ll notice a huge variety of shoes I’m sure. Everything from lifting shoes, to minimalist/barefoot ones, and then all sorts of running and cross-trainers. In general, which shoes you might prefer depends on the style of workouts you do. If heavy on lifting, you’ll want a flatter shoe with a ton of support. Something like the Reebok Legacy Lifter or Nike Metcons are a nice choice. 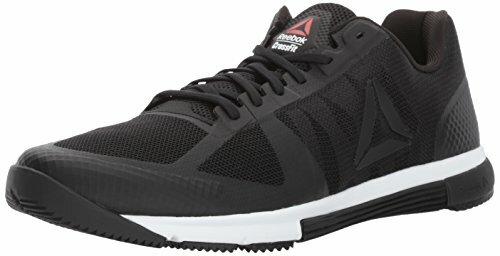 Next are the cross-trainer style CrossFit shoes like the Reebok Nano that are a nice all-round shoe. The Puma Pulse is kind of a cheaper version of these in terms of purpose. They work well for running, jumping, lifting and climbing but don’t really specialize in anything. 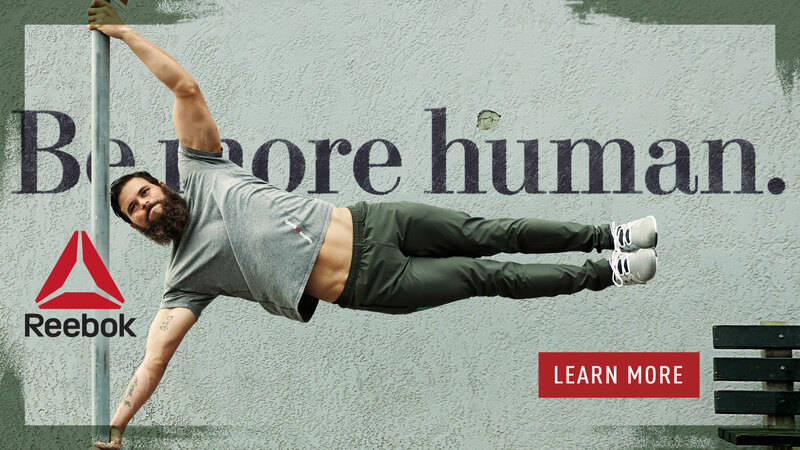 So, will the Puma Pulse sneakers work for CrossFit? Most definitely! 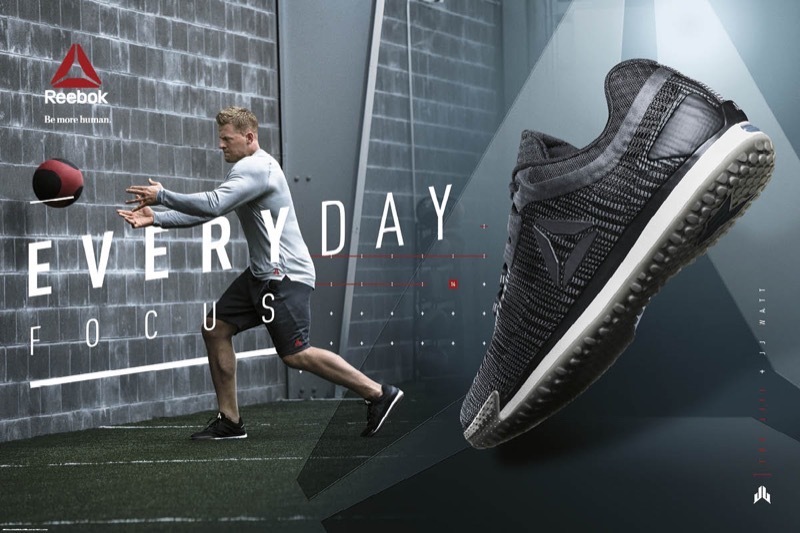 Finally, there are the shoes you might want to consider for workouts heavy on cardio or sprints. 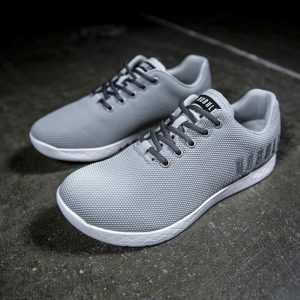 You may want a pair of running shoes, minimal shoes or something like the CrossFit Nano Speed. Before we started wearing these shoes, we were working out in our running shoes and didn’t even think about it. But after trying out the Puma Pulse XT, there’s no way we’ll be going back to our running shoe days ever again. It might not be huge, but believe us when we say, there is a noticeable difference and improvement between working out in the Pulse XT and any other shoe. If you want a shoe that does a bit of everything, the Puma Pulse makes a nice choice. People love it for both indoor and outdoor use. It can handle some running or cardio, does okay at weightlifting, and you’ll be able to do box jumps or rope climbs with ease. It’s also ideal for sports with friends or the kids, walks around the block or just about anything. It’s a top-quality, durable shoe at a very reasonable price. 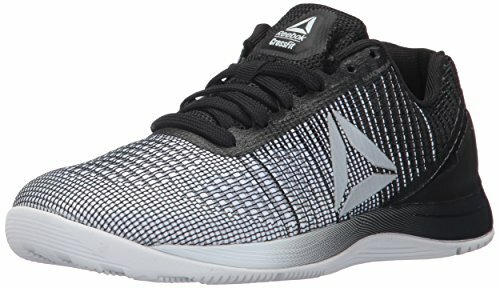 What are your thoughts about these popular cross-training shoes from one of the best brands in the business? Leave a comment below and let us know. Also be sure to give this article a share on Facebook, Twitter, or Pinterest. 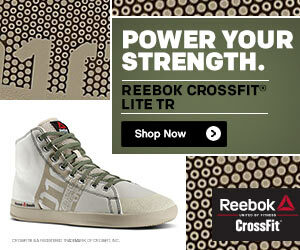 « Nobull Training Shoes Review: The Right CrossFit Shoes for You?